This is the eleventh in a series of posts describing my recent trip to England, Ireland, the Netherlands and Wales, from writing course to school reunion and more. The school reunion – my third. The end of the sandwich. Was it good or was it grim? Was it bad or was it brill? It was good, fun, wonderful! I had a great time chatting to some lovely women. Just perfect, except…. I was so sorry I didn’t get more of a chance to talk to one of the women there – someone I hadn’t seen since we were twelve. Hopefully another time we’ll talk more. 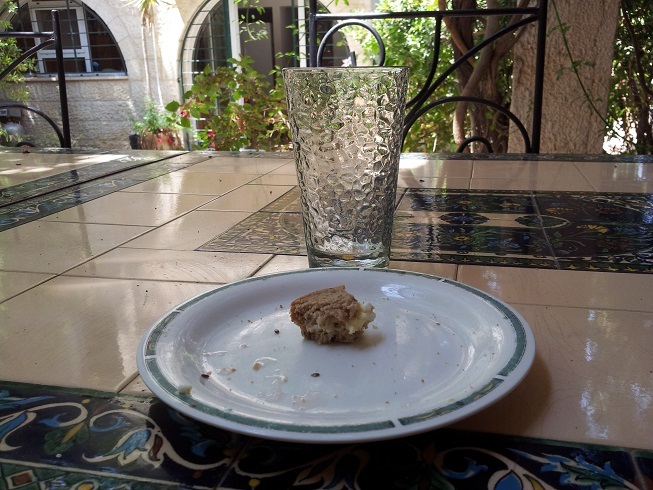 That’s the end of the sandwich, from writing course to school reunion with lots of filling. But it’s not quite the end of the trip. There’s still dessert to come….